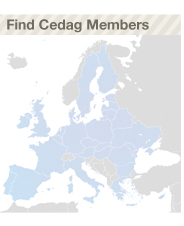 CEDAG has been granted the participatory status with the Council of Europe! The Conference of INGOs enjoying participatory status constitutes, since 2005, civil society’s pillar in the Council of Europe “quadrilogue” with the Committee of Ministers, the Parliamentary Assembly and the Congress of Local and Regional Authorities. As you are probably already aware, the Social Economy Intergroup has been relaunched following the newly-elected European Parliament members. 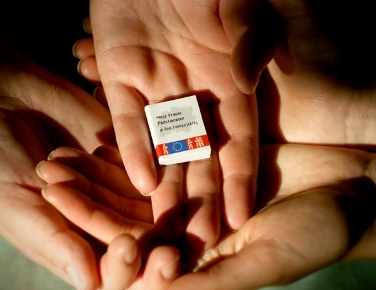 This Intergroup, which provides the opportunity for Social Economy stakeholders to expose their expectations, critics and positions to representatives of the European institutions as well as to members of different political groups inside the European Parliament, was already established in 1990.